If you want to purchase a used Rolls-Royce car in the Stockport area, come to CC Cars Limited! We have a wide selection of vehicles available with something to please every budget and taste. There are few manufacturers can deliver the standard of opulence shown in Rolls-Royce?s models. Stunning design and exceptional quality make them highly desirable. You are certain to find a Rolls-Royce for you, and there is nowhere better to get it than CC Cars Limited. Customer satisfaction is at the top of our list of priorities. 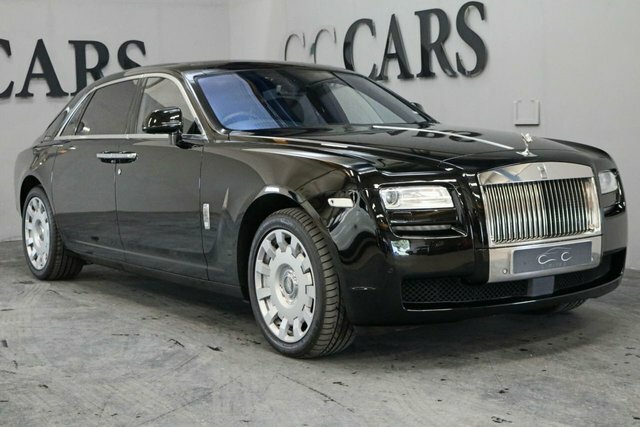 Browse our collection of used Rolls-Royces and more at CC Cars Limited in Dukinfield, not far from Stockport.